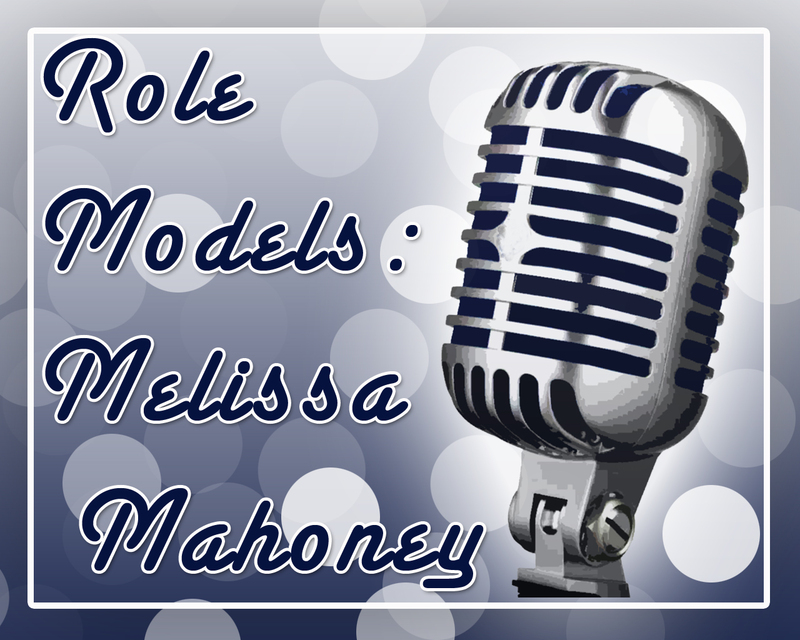 If you are a fan of Survivor you need to mark your calendars on March 23rd for a 3 Survivor panel on Blog Talk Radio. I have arranged a panel that includes courageous cancer survivor Sonja Christopher from the first season, “Chess Grandmaster” Marty Piombo from the last complete season as well as one of the fan favorite and two time participant Yau-Man Chan. They will be live answering your questions and discussing past and present CBS Survivor series. You can follow the link above to the episode or just call 917-889-7887 at 7PM PDT on 3/23/2011. Sonja Eve Christopher was born and raised in Olympia, Washington. Her studies at Whitman College in Walla Walla, Washington, the University of Oslo in , the University of Washington in Seattle and the University of California, Berkeley, produced a Bachelor of Science degree in psychology, along with a teaching credential. In December of 1997, Sonja was diagnosed with invasive breast cancer. She underwent pre-surgical chemotherapy, followed by lumpectomy and radiation and has resumed a full, healthy life. 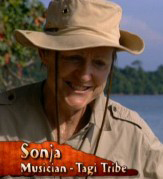 Sonja was the first person voted off Survivor losing to a 4-3-1 vote. 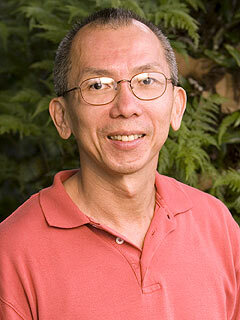 Yau-Man Chan (born August 26, 1952) was the fourth place finisher in the reality television series Survivor: Fiji. 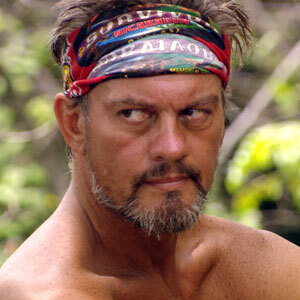 He returned to the show in Survivor: Micronesia, where he was the third contestant to be ousted. He was born in Hong Kong to ethnic Chinese parents and raised in Sabah, North Borneo, Malaysia. He is the Chief Technology Officer for Computing Services, Network Services, and Telecommunications at the University of California, Berkeley’s College of Chemistry and a champion table tennis player. 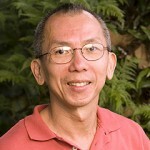 Chan was also the 2005-06 Northern California Division Director for the National Collegiate Table Tennis Association. He has a Bachelor of Science (physics) from MIT and a Masters from UC Santa Barbara. 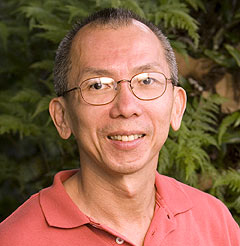 In the polling at the official Survivor website, Chan was voted as being the favorite survivor of the Fiji season, with a 65.5% popularity rating. The second-most-popular, Earl, only had 10%. Marty was a contestant, and Jury member on Survivor Nicaragua. Originally from Argentina, with the exception of his two sisters, Marty’s entire family still lives there. As a kid Marty travelled extensively due to his father’s work as an international engineer. After moving 16 times before high school, Marty attended boarding school in Connecticut while his parents remained in Argentina. Following high school Marty attended Swarthmore College, and later earned his MBA at Pepperdine University in Los Angeles while working full time for 3M Company. For the past 14 years Marty has concentrated his work in High Tech, working for companies like Excite@Home and Yahoo!. Marty lived in LA for 9 years before moving to San Francisco, where he currently resides with his wife Kathy and three kids – Sebastian 17, Sofia 8, and Cristian 6. Marty is an avid outdoorsman – enjoys winter mountain climbing, rock climbing, biking and swimming. Anything that contains a competitive element is what turns him on. Do you have any questions for the panel? Call in and ask live or leave them in the comments.